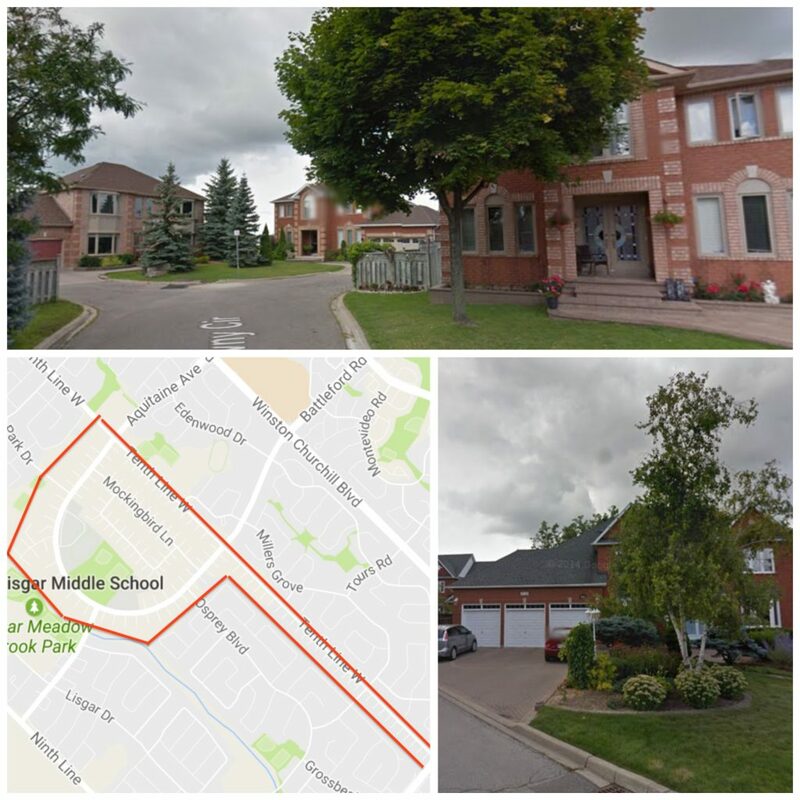 Lisgar is a family friendly commuter village for people who don’t want to move outside of Mississauga, to Milton or beyond. 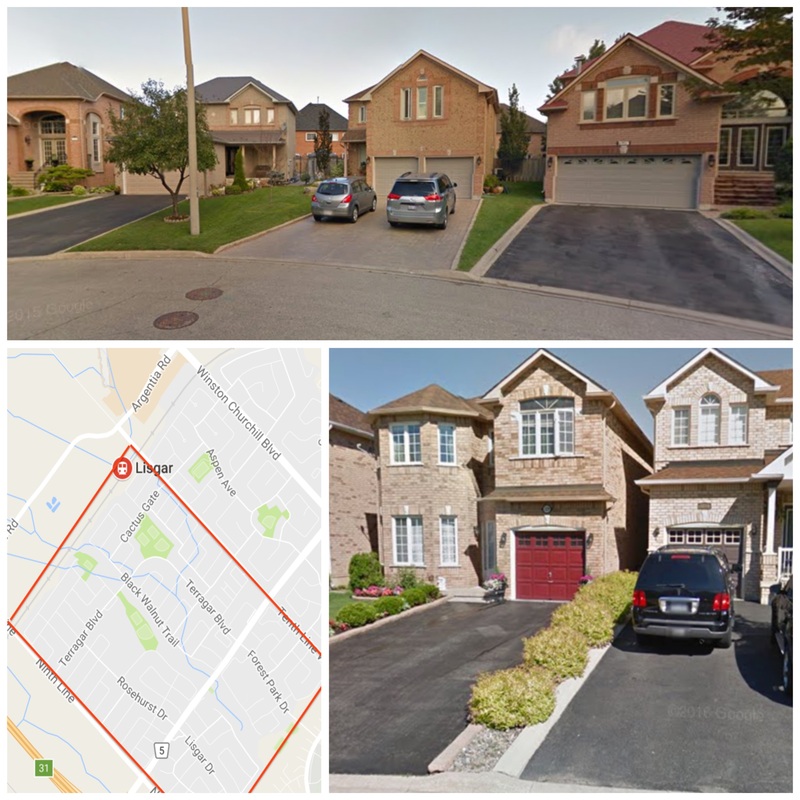 The neighbourhood offers a variety of detached and semi-detached family homes, all of which were built 10-20 years ago. 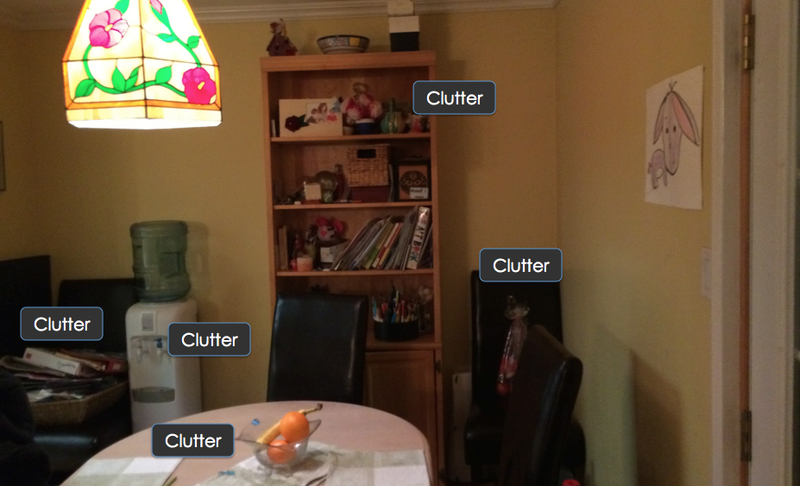 It was developed in stages, and you can see shifts in home styles as you move from one sub-area to the next. 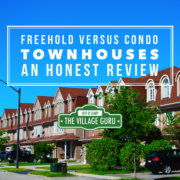 It definitely appeals to those who want a newer home, in contrast to Meadowvale where most homes are over 20 years older. 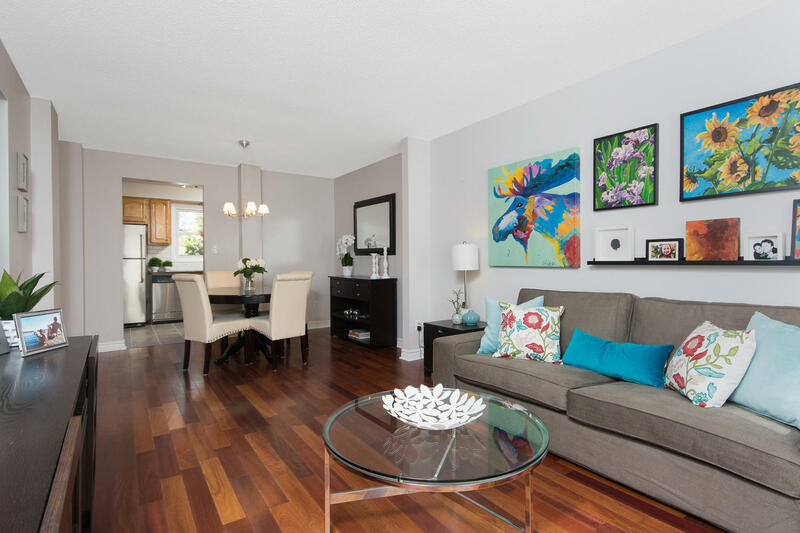 Full of schools and parks, you and your family can get more home for the dollar in Lisgar. 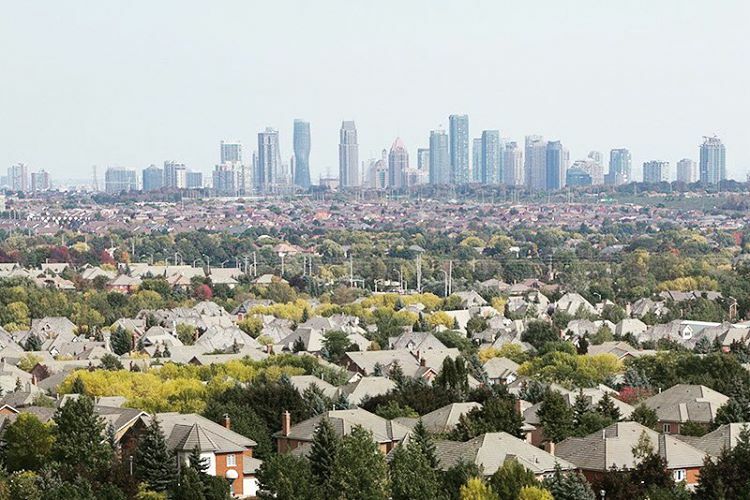 The main draw of owning a home in Lisgar is truly the ability to jump on the 401, 407 and connecting highways to get anywhere you need to go. We often talk about the commute to Downtown Toronto, which is also very doable since Lisgar has it’s own GO Train Station. 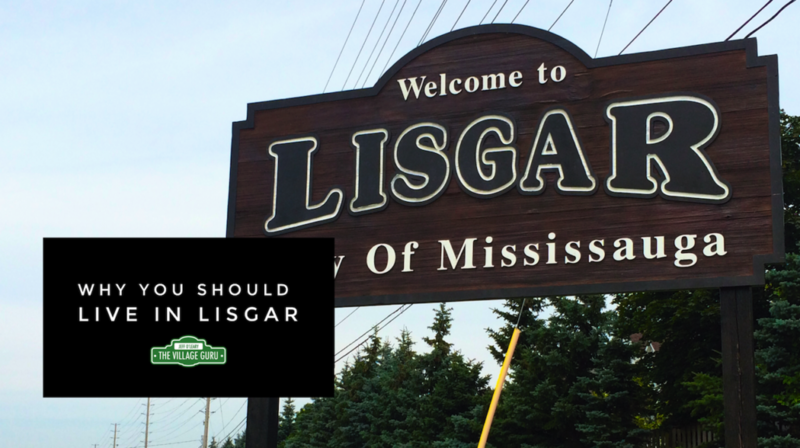 However there’s a lot of families where each spouse is headed in different directions for work, so Lisgar makes it easy for everyone with its central location. The one downfall is that being in the far north west end of the city, making your way to the lakeshore can add some time to your travel, but with the 407, even with the fees, it can be worth the extra time if it means getting into a larger family home you can afford. 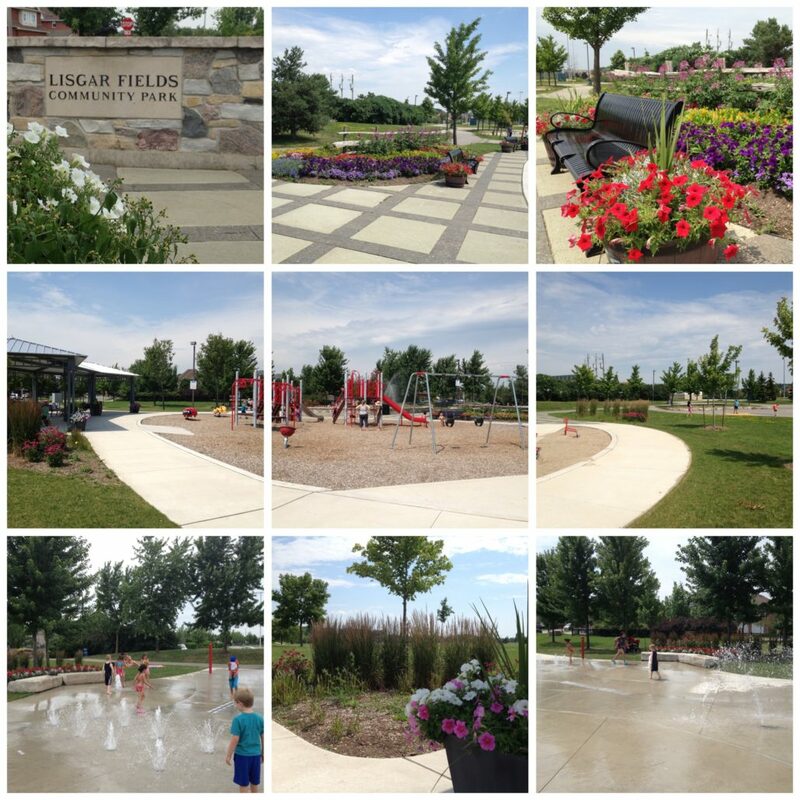 Lisgar Fields is a huge green space attached to Lisgar Middle School which includes a park, splash pad, climbing gym, soccer fields, tennis courts and basketball nets. Its a great place to go for some open space and activities for the kids. Meadow Brook Park is an extension off Lisgar Fields that offers more green space and play area. 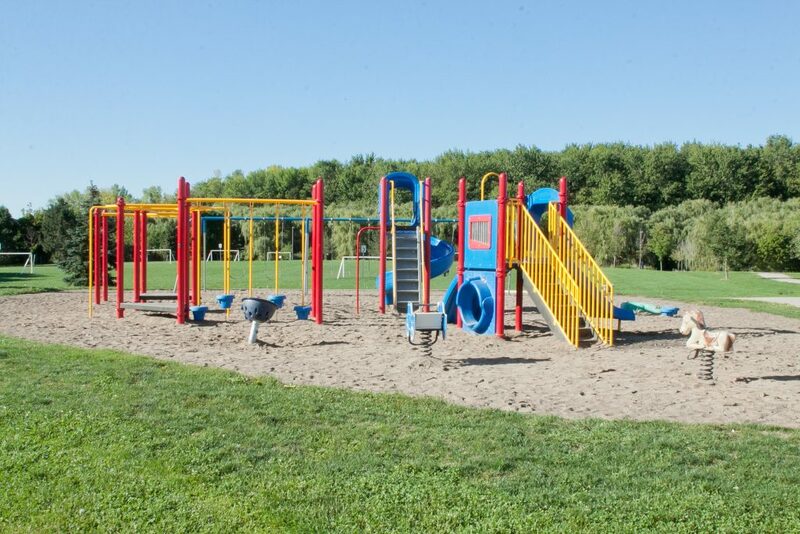 There are also several other parks that offer splash pads, walking trails and climbing gyms, such as Trelawny Woods, Stonewood Park, Tobias Mason Park, and a handful of other smaller parks, great for talking the dog for a walk or to let the kids run around. This is a unique natural habitat for wildlife that is accessible to all via walking trails, but a few lucky residents also back onto the marsh. I went for a walk through the marsh, took some more pictures and wrote an article that you can read here. Although Lisgar doesn’t have a historic main street with charming pubs and restaurants, you might not even care since you probably have long work days including your travel. Still just a short drive to Streetsville, you can always pop over to Queen street on the weekend for local festivities and unique shops. But Lisgar does have a massive power centre by the 401, with hundreds of franchise shops and restaurants. I live in Meadowvale, and my wife often travels to the Power Centre because it’s the closest place to visit some of her favourite shops such as Urban Barn, Pier 1, Michaels, and an LCBO that is never half as busy as the one at Meadowvale Town Centre. 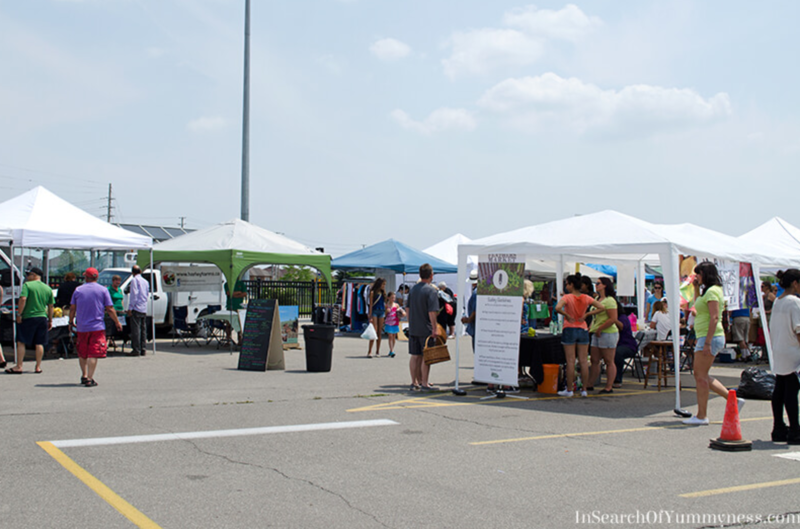 Another great feature is that Lisgar hosts the Farmers Market of Eden, every Sunday in the summer, located at the GO Train Station. I am hopeful it continues to grow and gain popularity, as it supports the Eden Food Bank which is a great cause. And just a short drive west on Britannia Road to Trafalgar brings you to the Terra Winter Market every Saturday during the winter from 10-3. 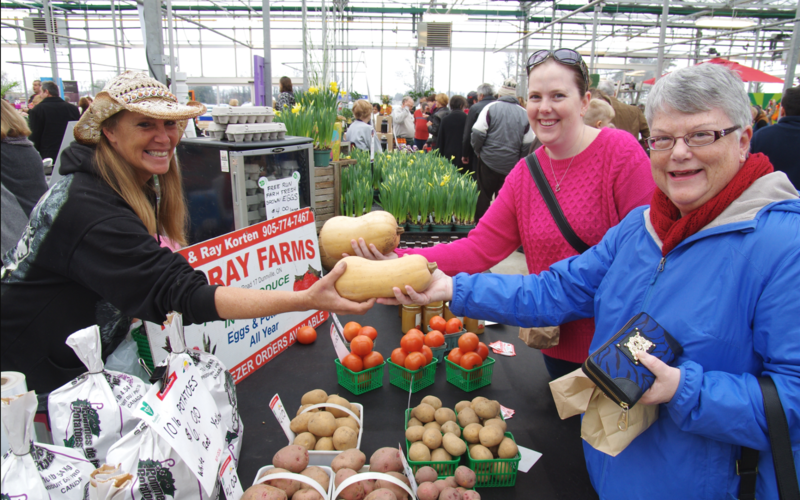 It’s another fantastic weekend activity if you are looking for local, fresh and organic produce. Or even just a bag of home made kettle corn. 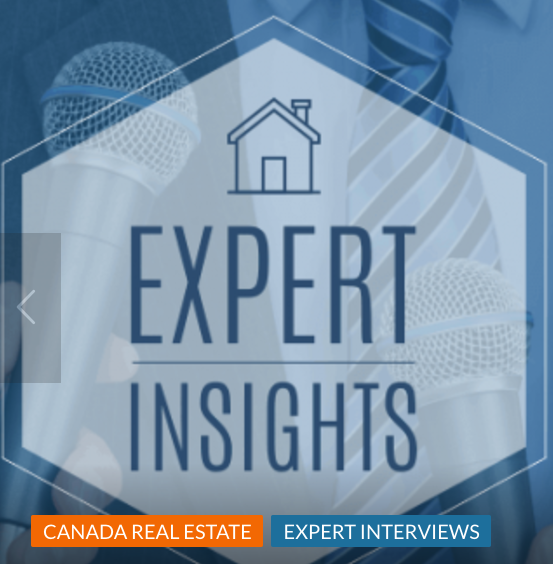 Real Estate in Lisgar Can be Divided in to 5 distinct sub-areas. Each has its own housing style as they were built at different periods of time. 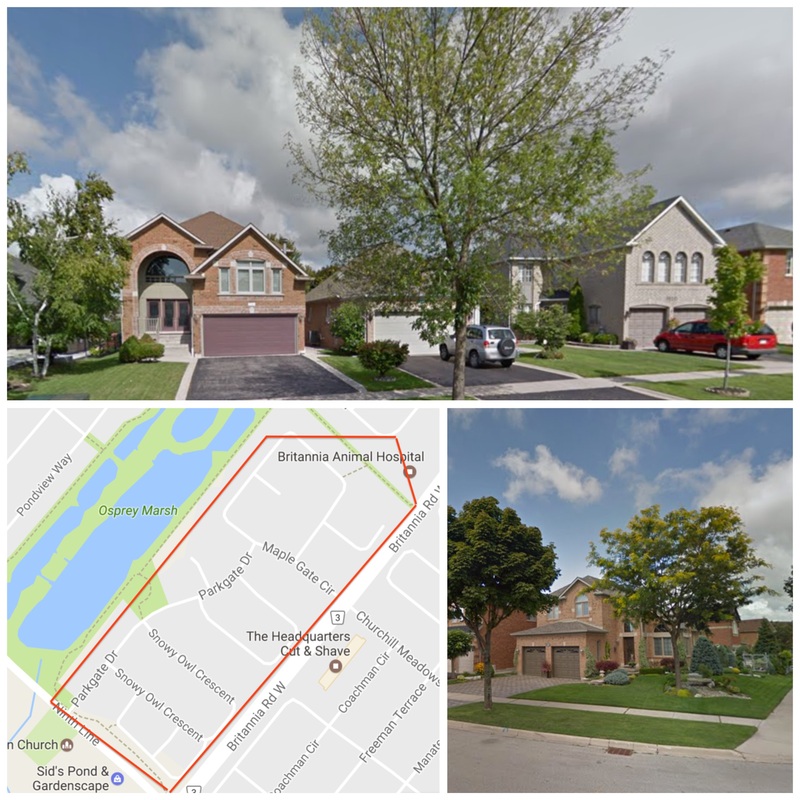 It may seem a bit much to divide such a small village into 5 sections, but if you’re moving to Lisgar, you’re moving there because you want the house that you can’t get for the price elsewhere, so it’s appropriate to take some time to review in detail. This area has some of the nicest homes in all of Lisgar, and feels very much like Levi Creek in Meadowvale Village. But instead of constant airplane noise, you are close to Osprey Marsh, which is a much better trade off. 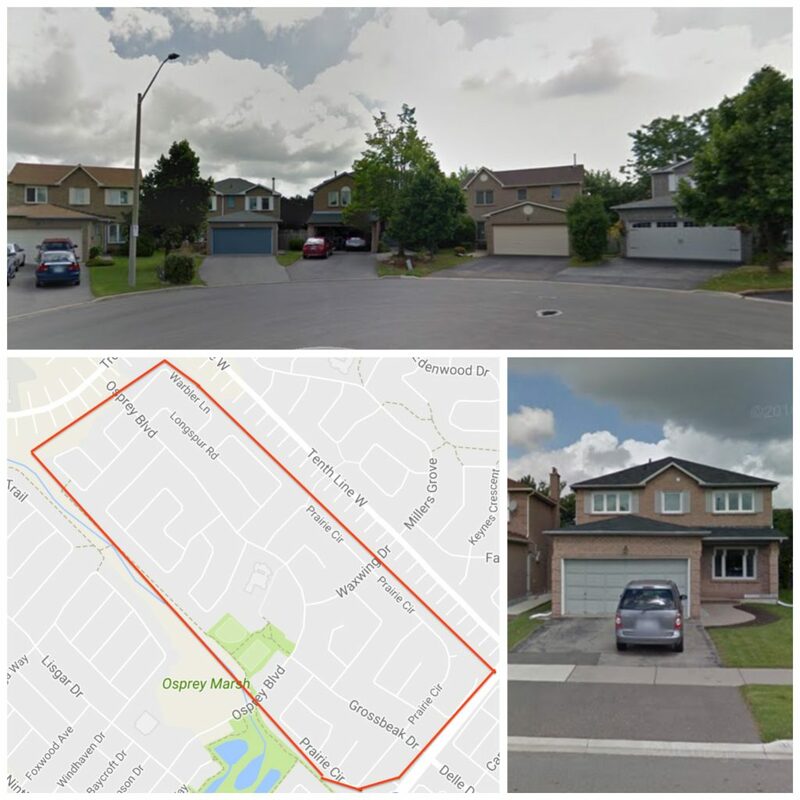 There are both large detached and semi-detached in the area, and is absolutely the closest you can be to the 407. 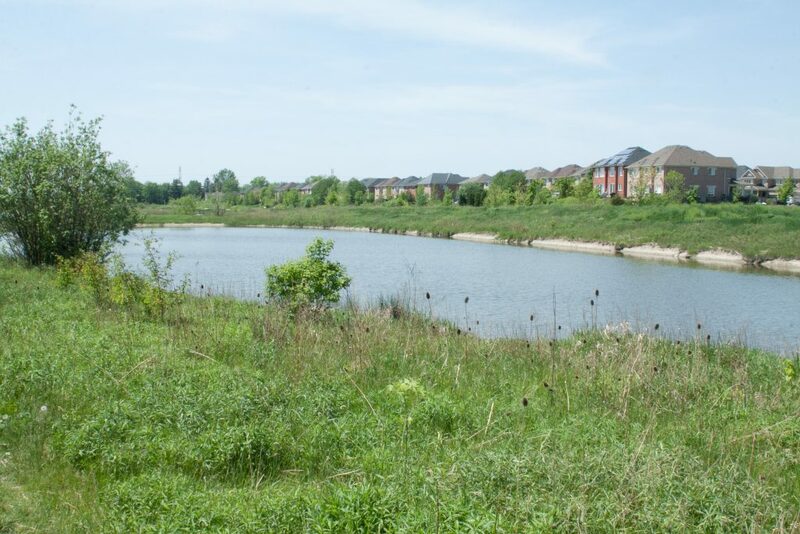 The most distinguishing homes in terms of style are located in ‘Avonlea on the Pond’ a classic Mattamy subdivision design that is popular in other communities such as Milton. 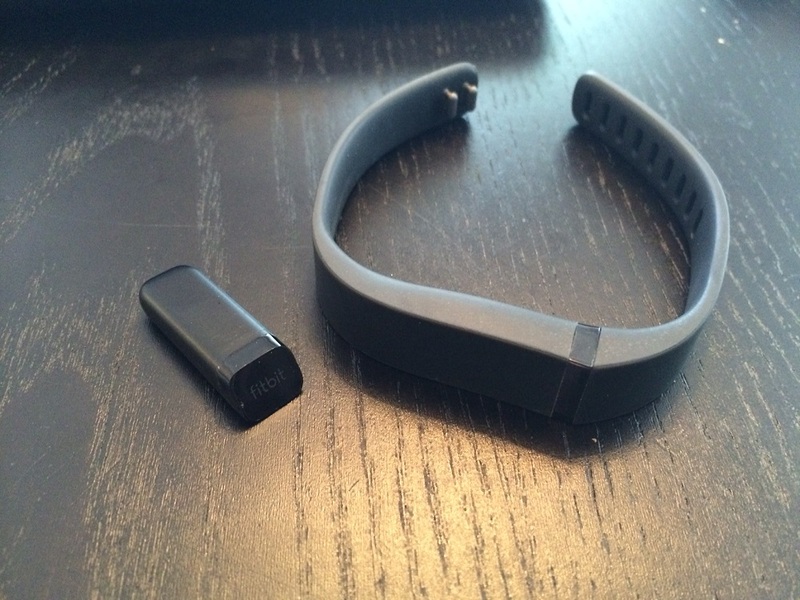 Though small, they are packed full or exterior detailing and have a real sense of charm. The rest of the area is similar to West Oak Trails in Oakville. 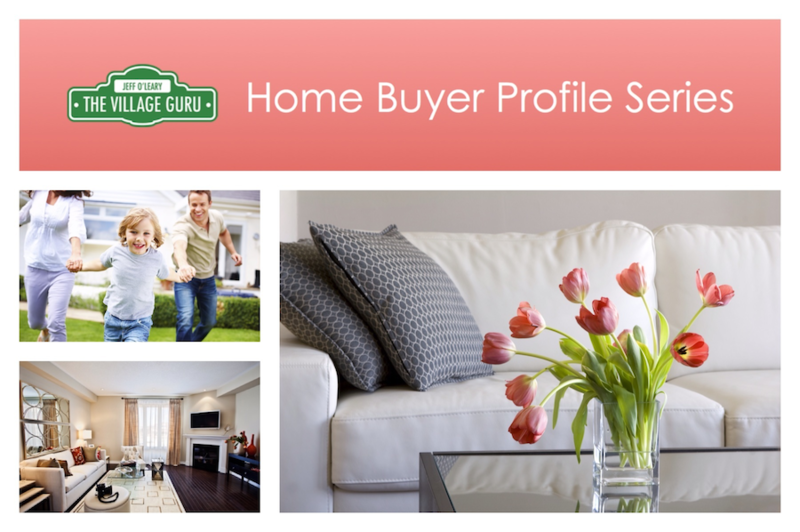 You will see as you compare Bridlegate and Osprey to the area of Prairie Circle, you will find these two areas to have a more elegant and well kept curb appeal, and the homes just have more character. 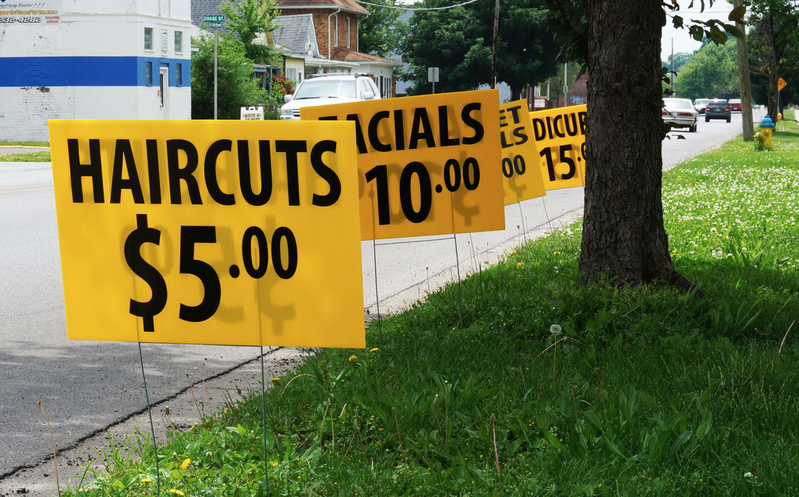 The Prairie Circle area is the older area in Lisgar, where you can get good value for the money. It’s also the largest area of Lisgar south of Derry Road. 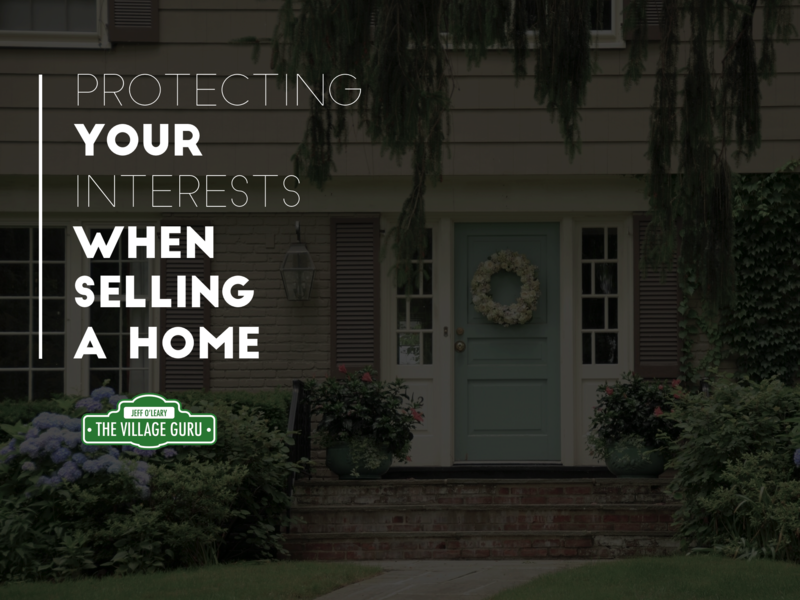 Most home owners around here have pride of ownership, however due to the age of the community you can’t help but get that cookie-cutter vibe. 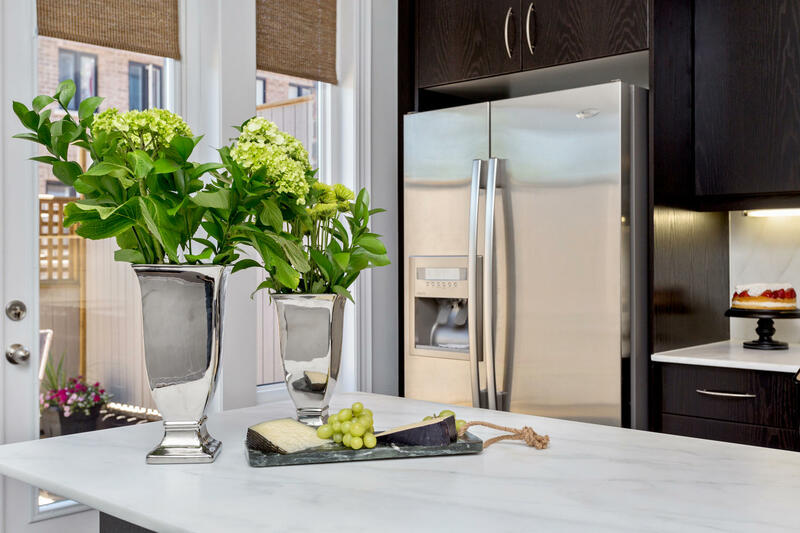 However, there are some streets in this area that do break the rule, and if you are looking for an opportunity to add value to your home, this is the area to do it. I believe that more and more original owners will be moving out of this area in the next 5-10 years, creating opportunity for new owners to flip this area around and upgrade their homes. 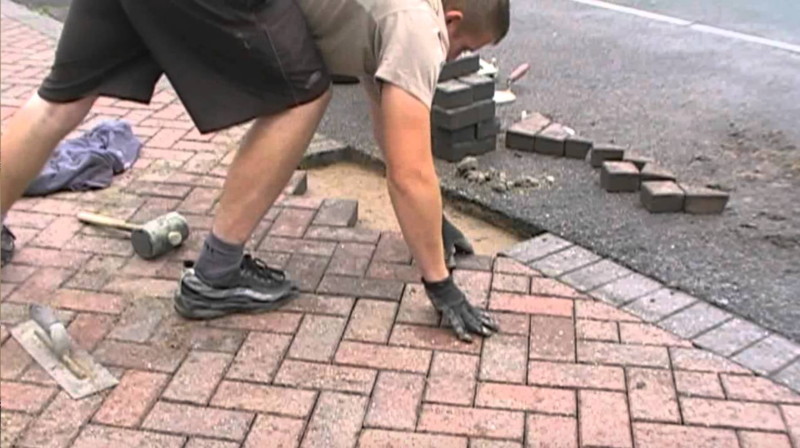 Given that they are solid brick homes, the foundation is there to make this area shine! If you want an impressive looking home but don’t care much for outdoor space, then Trelawny Estates is perfect for you. All along Tenth Line, Trelawny Circle and a handful of side streets, these unique concept 6-home courts inject strong impact into limited space. All of the homes are angled, creating smaller, triangular shaped back yards with little privacy. But this area is all about the homes. 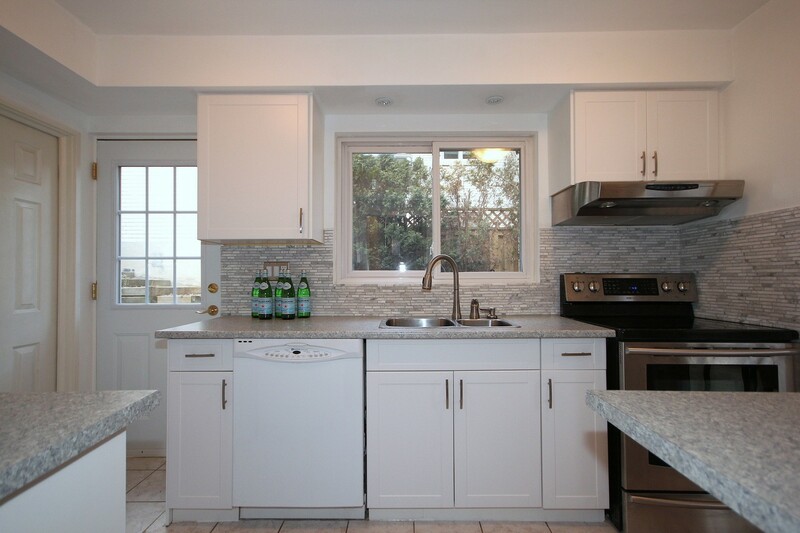 Ranging in size from 1800 square feet up to over 3000, with triple car garages, there are numerous models and home designs available. 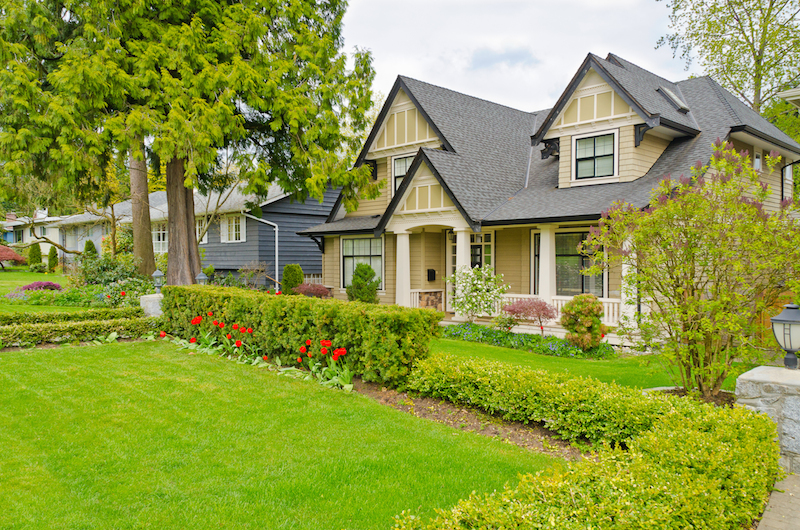 This variety really adds to the charm, and most home owners do a great job maintaining their curb appeal. 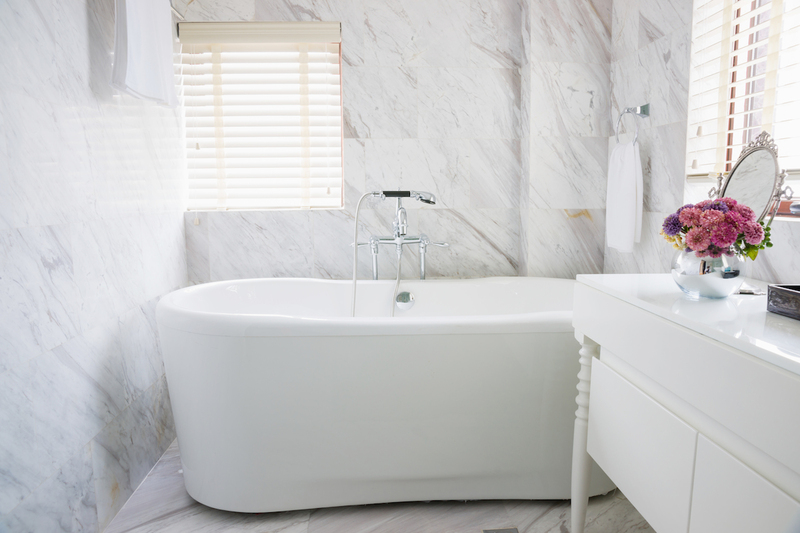 Many of these homes are due for cosmetic updating on the inside, so there is also the opportunity to add your own personal touch to create your dream home. This area is the “youngest” area of Lisgar, and also has some very nice looking homes with architectural details and stone accents. I also included on the map a small area south of Derry, because it didn’t really fit anywhere but is NOT to be forgotten. It has massive, gorgeous modern homes that would impress anyone and everyone. Very few people know about these streets, and I’m sure the home owners like it that way. The drawback to the Terragar area is that it is even more compact than the other areas of Lisgar, and the homes are extremely close together. There are also a lot more semi-detached and town home complexes here so the population density is much higher. What can also be a drawback to some is its proximity to the the GO Train Line. I have been in some homes a few streets away and there is no mistaking when that GO Train goes by. However, it only runs during the weekdays, so if everyone is at work during that time, or you have a baby who can nap through anything, it might never be an issue for you. 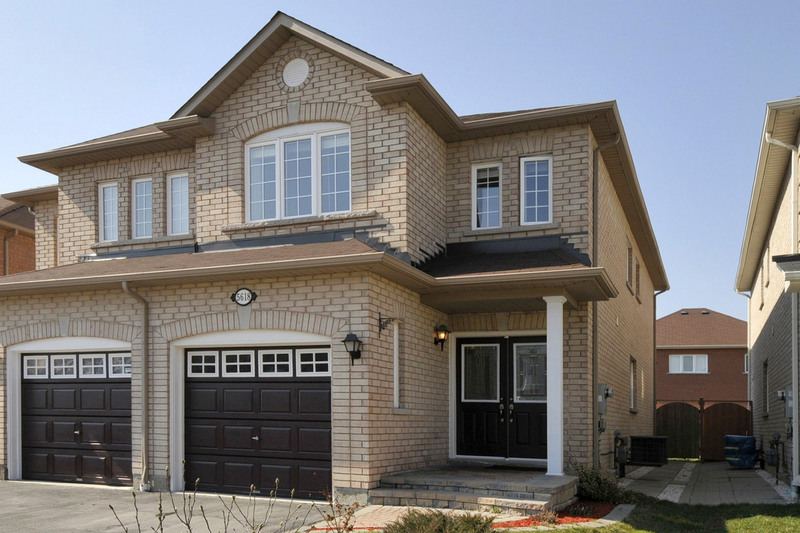 Lisgar is packed full of quality brick homes with the best commuting access to highways and the GO Train. It definitely has a suburb feel, there’s no getting away from that, but it’s all about priorities. 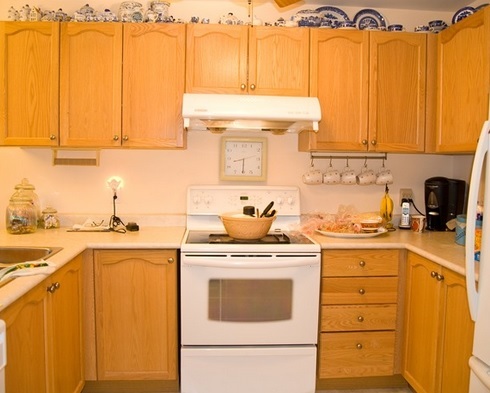 There is plenty of shopping and easy access to the historic downtown of Streetsville, and even Milton and Georgetown. So If you have a car, getting your chores and shopping done is not problem. It is also excellent for families, because well, the area is full of them. There’s nothing better than having lots of kids on the street for your kids to play with, instead of having to drive your kids all around to scheduled play dates in order for them to socialize. Many neighbourhoods are lacking children, and it definitely affects your child’s experience in the home as well. 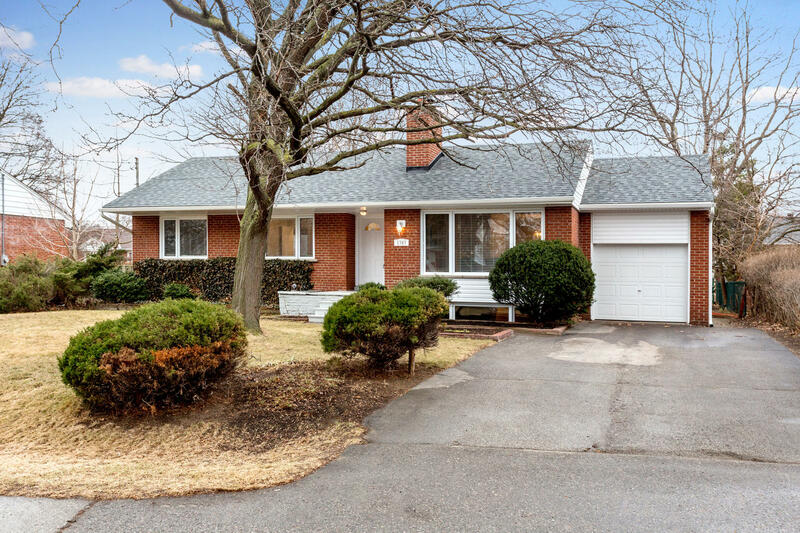 So if you are a family looking for a larger home that is better on the budget, Lisgar is worth a look.